To rid the party world of plastic in favour of FANTASTIC party bags! The Special Additions team are the creative ninjas of the party bag world; a small elite team that always get the job done right & on time guaranteeing all round smiles. 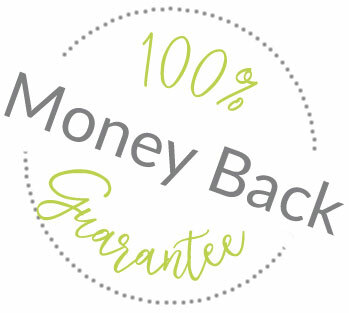 We're so confident in our creations that our Money Back Guarantee means you have absolute peace of mind when purchasing. We may be small but we function like a specialist nimble unit providing personal dedication, flexibility & commitment to ensuring your party bags are a huge success! 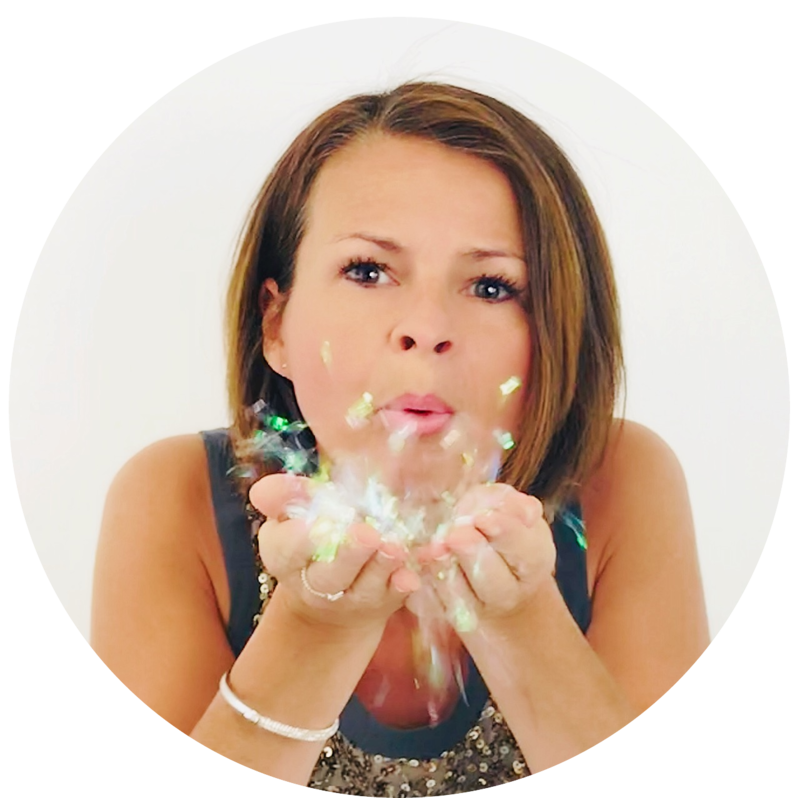 Think of us as an extension to you & use our vast experience to create bespoke, themed party bags that compliment your celebrations which in turn you are insanely proud of! 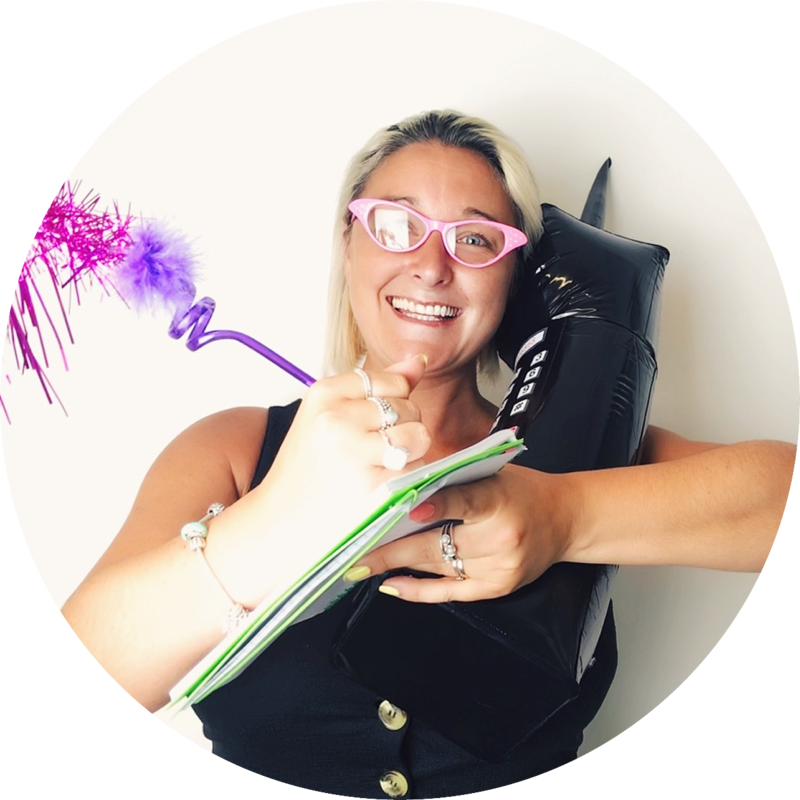 Overseeing plans at Party Palace HQ is our chief creator Leigh who loves nothing more than the challenge of using her imagination & energy to bring a new party theme or range of FANTASTIC party bags together for clients...oh & she also loves to dance! Behind the scenes the Everything Services team help to keep operations running smoothly, answering calls & preparing your orders ready for dispatch...they are rather partial to a party tune or two too! 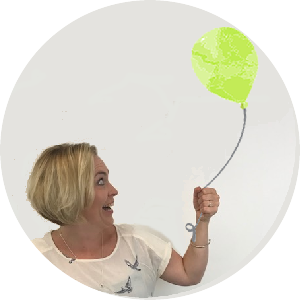 In charge of design is Kat who's expert eye along with fabulous artistic talents have helped us to develop our brand & look as it stands today...she loves a glass of bubbles...can you see where she's even managed to incorporate it into our site! 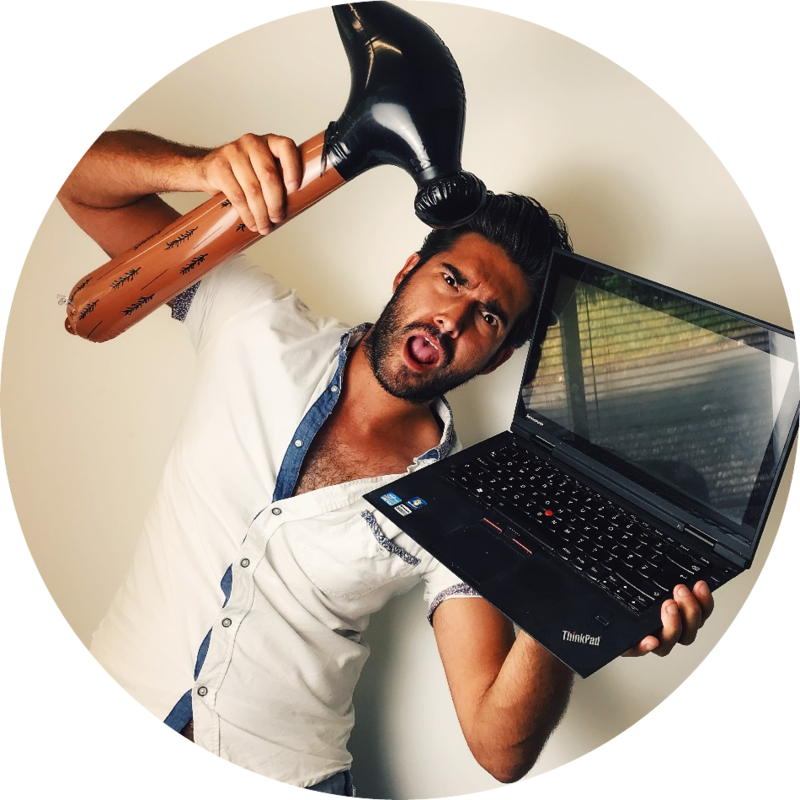 Maintaining our online engine to ensure you enjoy a great shopping experience are Kieran & Will; so if you happen to notice that something is broken & needs fixing whilst shopping do let us know & the boys will get on it...they love to keep things slick! Putting our party bag toys & gifts through their paces so we know exactly what your little guests will enjoy & love are our resident party munchkins Jasper & Bronte...afterall it's all about kid kudos!